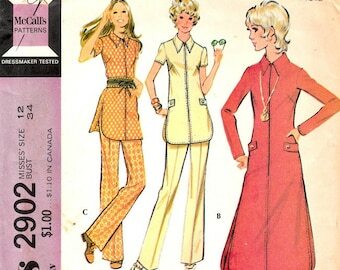 Announcement Offering original antique, vintage to newer modern sewing patterns. 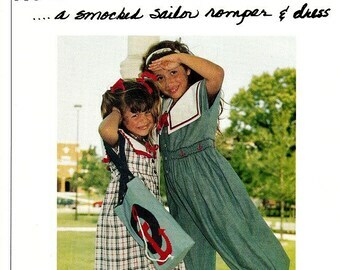 Women, Misses, Children's including heirloom and Men's clothing patterns. 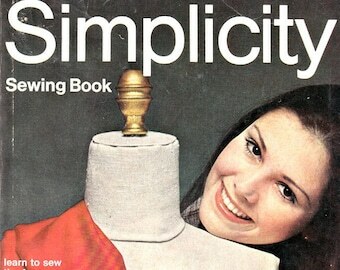 Not only out of print and hard to find, but also from independent pattern companies. 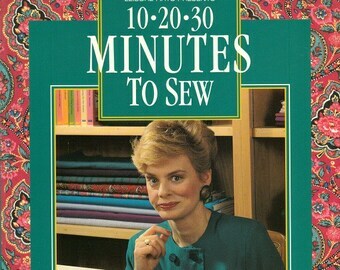 Now including sewing and heirloom magazines and books. 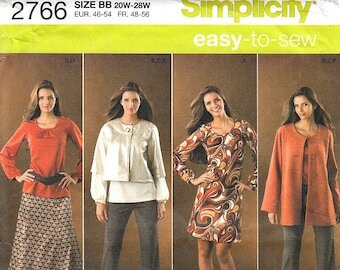 Offering original antique, vintage to newer modern sewing patterns. 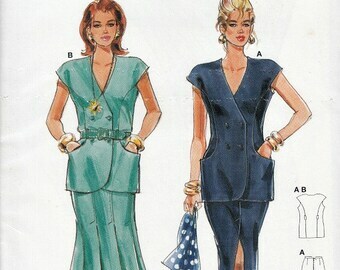 Women, Misses, Children's including heirloom and Men's clothing patterns. 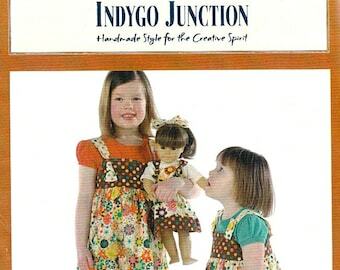 Not only out of print and hard to find, but also from independent pattern companies. As described. Fast shipping. Would buy from again. Fast shipping and just what I needed for my project. It's all about the style! Antique and vintage patterns to inspire! Picture a young girl sitting on a long drapery cutting table hemming pinch pleat drapes and sheers, this is how it started. My grandmother had a successful interior design business in the 40's, 50's and 60's and out of all the grandchildren I was the only one that showed interest in sewing instead of playing outside. 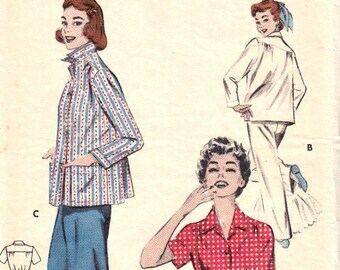 Besides the very complete Barbie wardrobes that I made for me and my friends, my “I have to have it to wear tomorrow” attitude kept me in trouble especially in home economics in school. My first school credit job was a fabric department in a local big box store in the 70's. 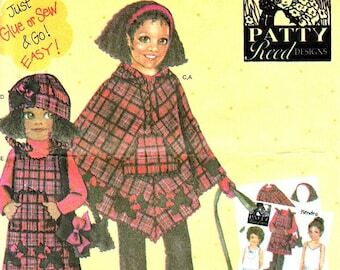 This is where my love for patterns escalated and it's been uphill from there and now the reason for my Etsy shops, VintageNeedleFinds, VintageNeedleTreas, and VNSewingEmporium. 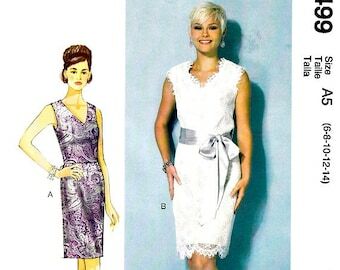 Forward to the early 80's, after visiting a local antique shop and being mesmerized by turn of the century gowns and dresses, I knew what I wanted to do, costuming, not from a retro pattern which were coming on the market in droves but as it was done a hundred years ago. I put my most of my sewing knowledge on a shelf and collected books and items from the era to study. I wanted to re-learn how to sew and armed with insight into old techniques and a passion for early 1900's fashion, I haven't looked back. 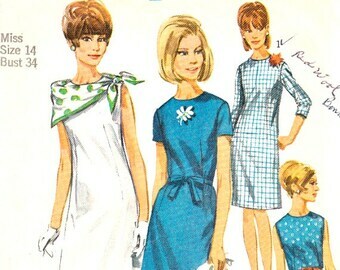 I've learned to appreciate the intense work and artistry of the women and men from this very fashionable era. I appreciate all my customers and have enjoyed conversations before and after purchase or even just a note appreciating a particular pattern that may have revived a wonderful memory. I am always available to help search for a pattern if a visitor is unable to find what they are looking for or need help in a project. As styles come and go, I know where my heart lies and my passion keeps all this real. Whether it's sewing or family genealogy, it's all about the era! If multiple items are purchased will shipping cost be combined? Yes, my shop is changing to calculated shipping and until completed all shipping overages more the $1 will be refunded back to method of payment. Are all patterns checked for being complete? Yes, unless specified in title and description, all are checked unless in factory folds, and in this case, any question on my part the pattern may be unfolded and verified with notes in the listing.